Economical, Beer/Gas line. The line sold by most Homebrew Stores. Gas In post for Cornelius Keg.  These are 2nd hand posts in good condition. They do not come with poppet or post seals - please order separately if req'd. Cask Widge Float - Red 9-11g. 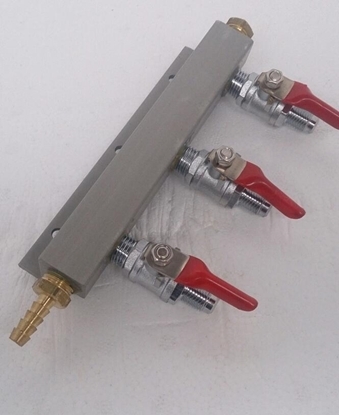 Fantastic little float device that we use in our casks for our handpumped ales at Bacchus Brewery. 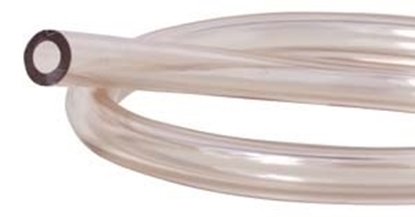 The plastic float with SS mesh will draw beer from just under the surface of the liquid. So it doesn't matter how much yeast or hop material is sitting at the bottom of the keg. You will always draw off debris free beer. Perfect for use in a corny keg for dispensing in the same way. 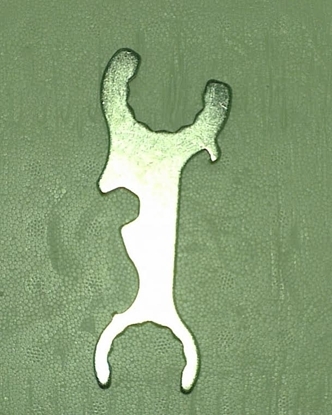 An absolute must if you like dry hopping or naturally carbonating in the keg. 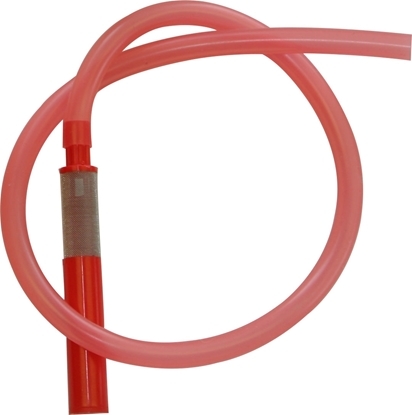 Simply replace the longer liquid dip tube with a shorter gas dip tube. 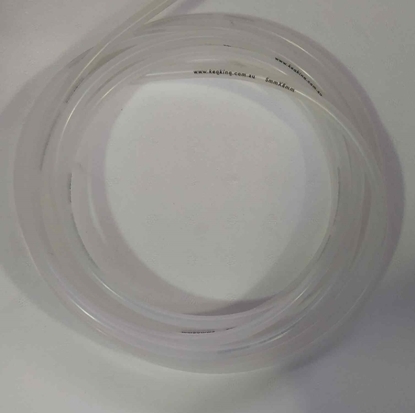 The silicone hose will fit snugly over the shorter diptube inside the keg. 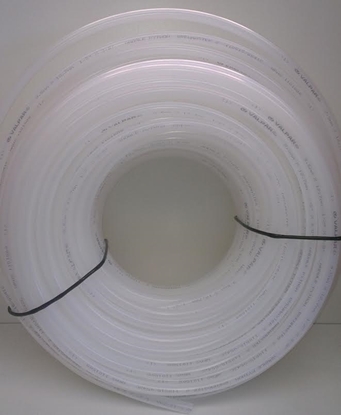 Hose length approx 580 mm. 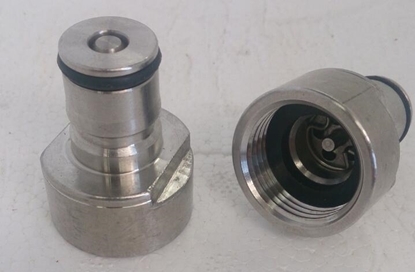 Premium Quality Keg Charger and Disconnect. Genuine Innovations Brand. 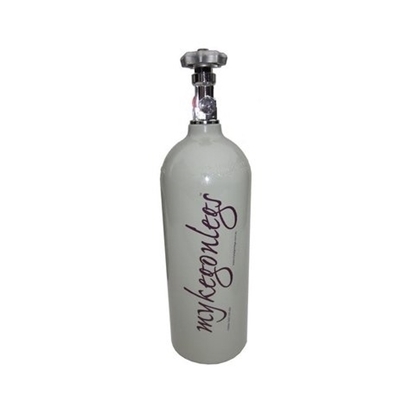 Ideal for dispensing party kegs. 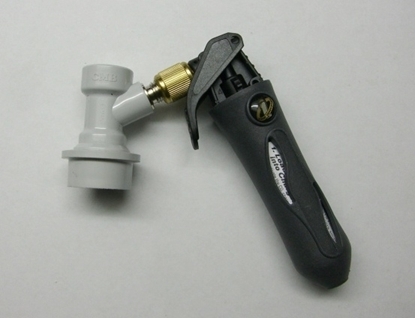 Just connect directly to your keg "gas in" post & use the trigger to apply gas as required. Takes 16gm threaded CO2 bulbs. Includes MFL Disconnect. Threaded CO2 Bulbs for Keg Charger. 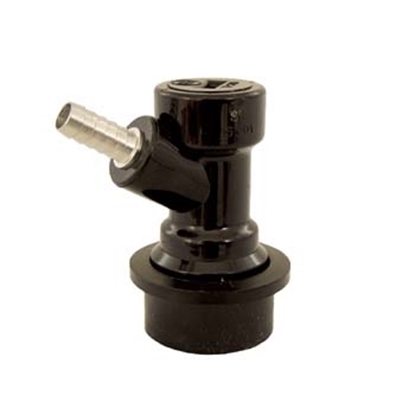 All Mykegonlegs cylinders feature a high quality factory powder coated finish, are made from high strength, lightweight aluminum alloy and generally have a working life well in excess of 50 years. 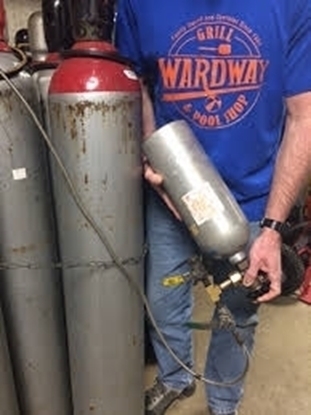 Comes filled with gas. from store. It cannot be shipped. value premium model there is. 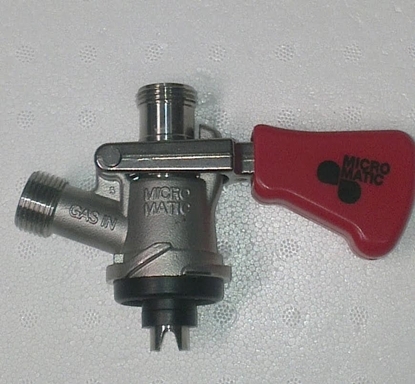 Got beer in your Micromatic regulator? 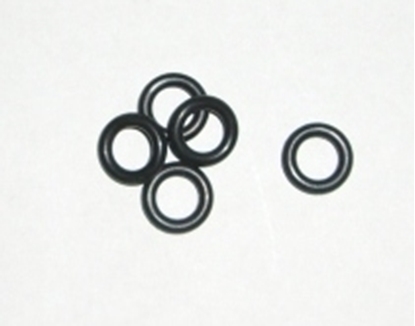 This repair kit should cover all your needs. be carried out by a qualified fitter. 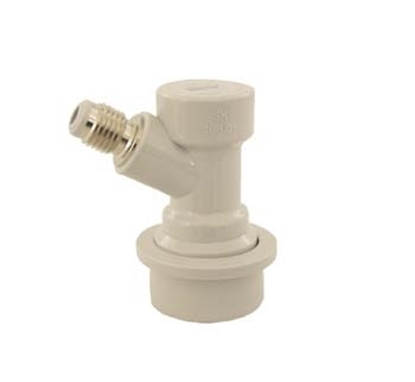 Protect your Mircomatic regulator with this versatile cage. Please Note: Does not include regulator. 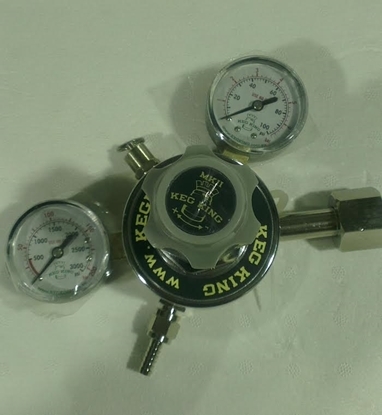 Replacement high pressure Micromatic Regulator Gauge. 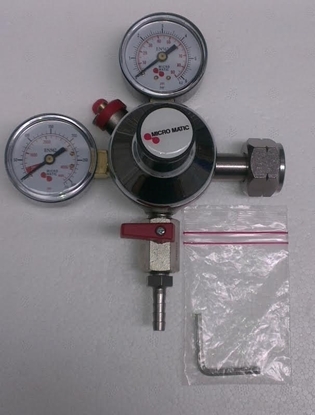 This gauge has a left hand thread, so not suitable for all regulators. 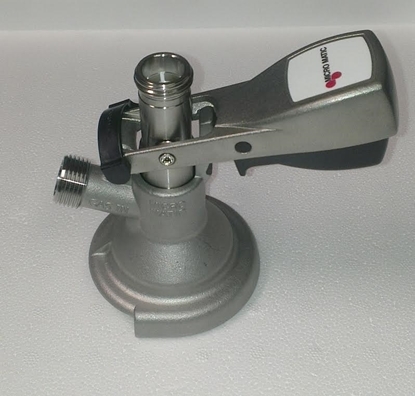 Generally suits Micromatic Premium Regulator with adjustment knob. 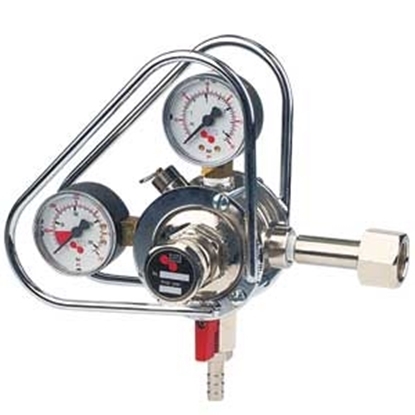 This gauge does not fit Premium Plus Regulator with allen key adjustment. 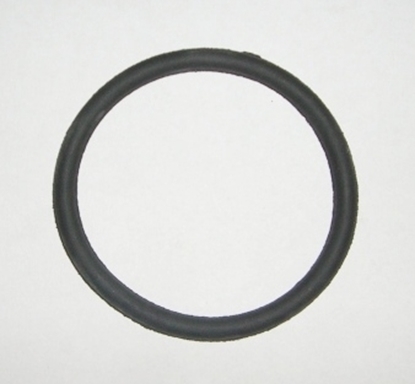 Replacement Nylon Washer for your CO2 Regulator. 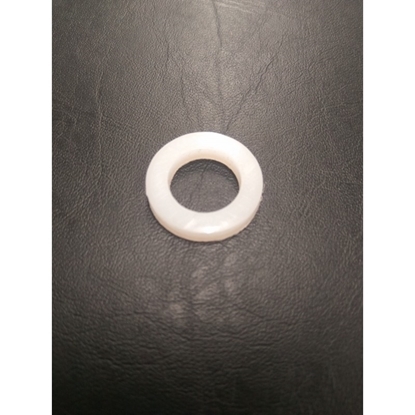 Actual washer is white nylon. 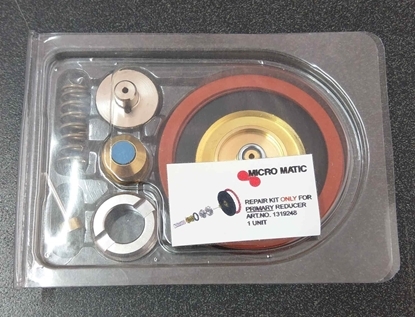 Coupler - Micromatic A Type SS 5/8" Threads. 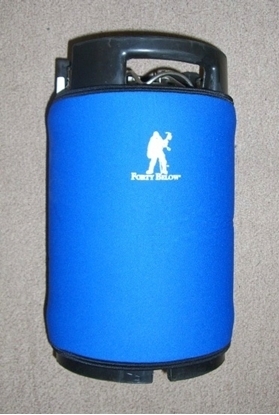 Commonly suits Lion Nathan ( Tooheys, XXXX) Kegs. 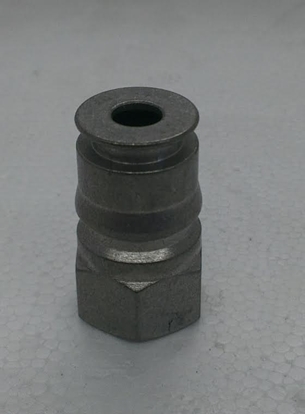 Coupler - Micromatic D Type SS 5/8" Threads. 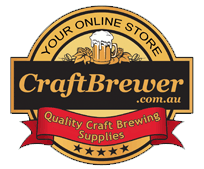 Commonly suits CUB ( VB, Carlton Draught) Kegs. 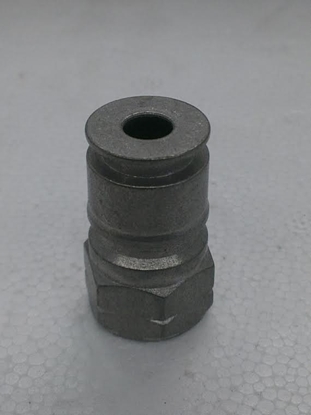 Coupler - Micromatic S Type SS 5/8" Threads. 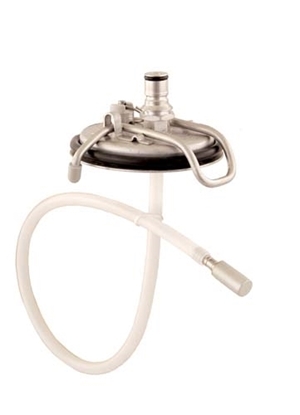 Commonly suits imported European Kegs. 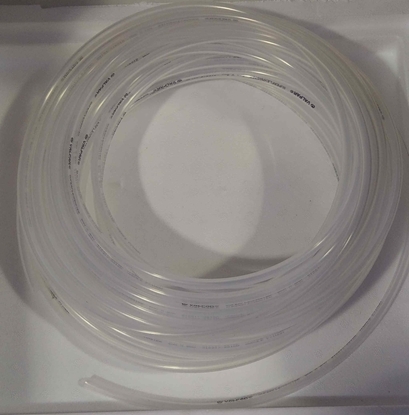 60cm silicone dip tube and stainless float. 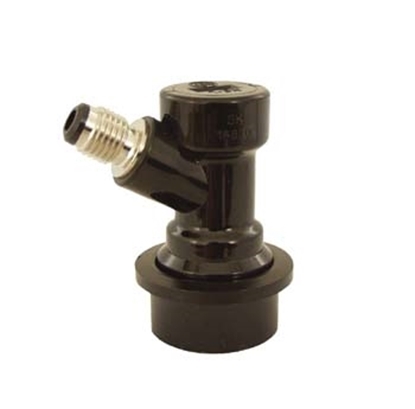 This is a replacement part for the fermentasaurus pressure kit but can also be used to fit a floating dip tube to a normal corny keg. Beer out post for Firestone Keg. Gas in post for Firestone Keg. 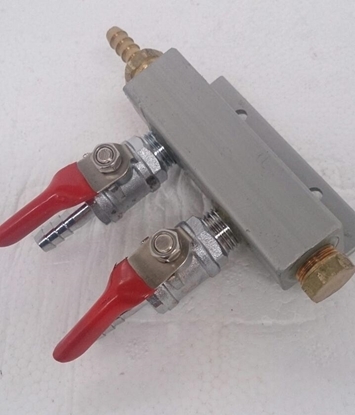 Gas Manifold for up to 4 lines.Splits Gas line into 4 lines with independent barbed ball valve on each outlet. 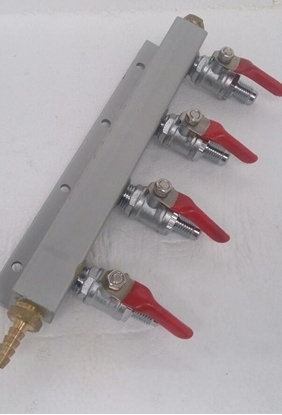 Gas manifold for up to 3 lines. Purchase 2 or more & the price drops to $80 each, automatically. 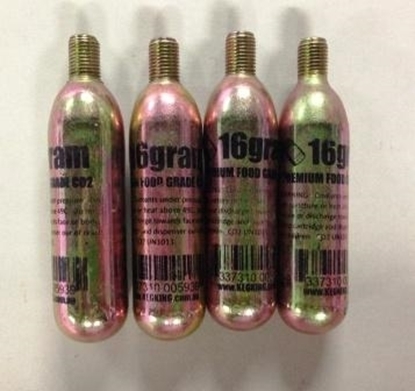 These used Ball Lock kegs are not reconditioned or pressure tested. 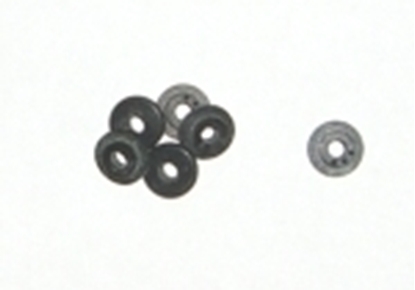 They may have loose or damaged rubbers on the handles and/or bases. They may have stickers and some dings. They will need to be cleaned internally and externally and may contain some syrup residue. 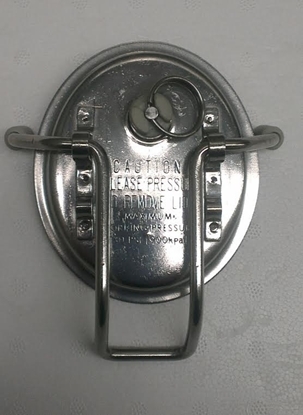 The Keg lid has a Pressure Relief Valve. 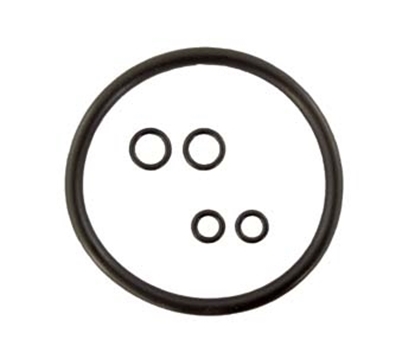 We recommend replacing the seals with a Cornelius Keg Seal Kit. anywhere. 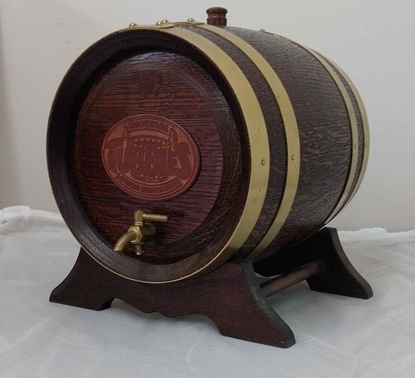 Perfect for parties, picnics, or anytime the keg is out of the fridge. The Parkas have a big KegKing logo, but can be reversed if you prefer plain. 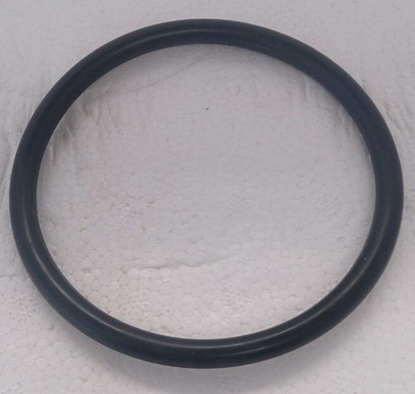 Replacement Gas Diptube for Cornelius Keg. 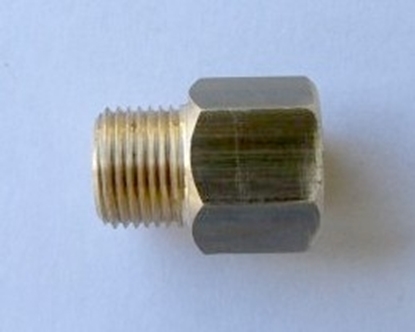 Universal Poppet Valve for Cornelius style kegs. 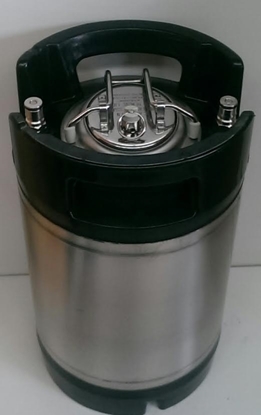 These premium brand new kegs are rated to 130psi working pressure and are made using the robotic orbital welding machine.The finish on these kegs are far superior to other new economy stainless steel kegs on the market and are made with super smooth weld making them sanitary and easier to clean. 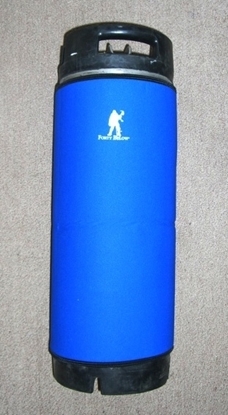 Approx 370mm high and 220 mm diameter. 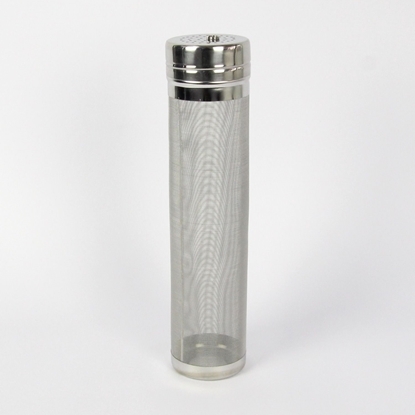 carbonation stone! 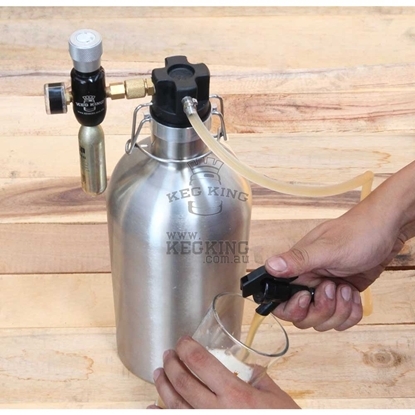 Move the lid from keg to keg to carbonate as needed. 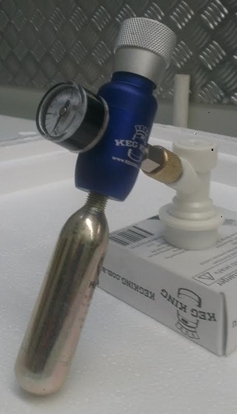 Keg Charger - Premium. 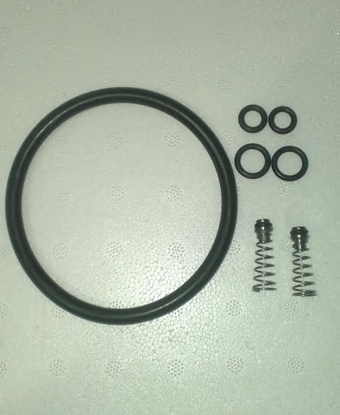 This charger kit is made from machined anodised aluminium. The Premium Regulated Charger is very compact but is just large enough to house a very small regulator. 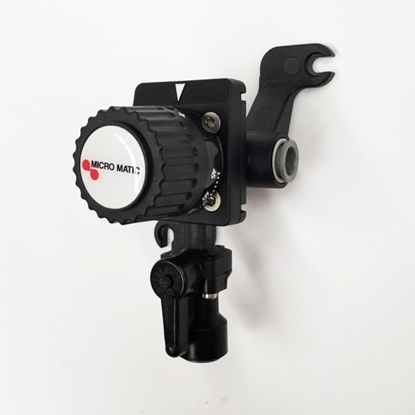 No need to worry about pressing the trigger on the charger too much or too little, just use the regulator to set the pressure and forget. 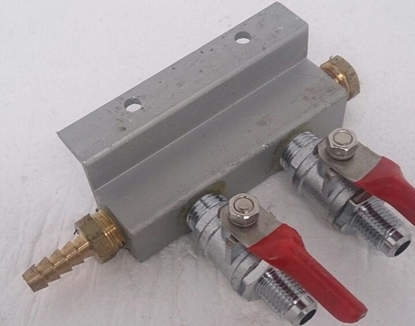 Keg Coupler Adaptor - Gas. 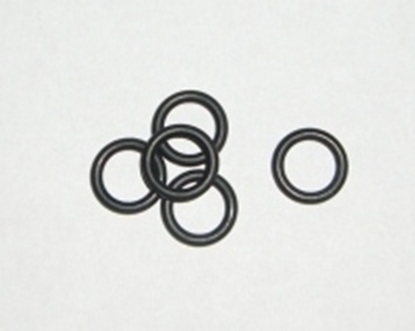 5/8" Thread. 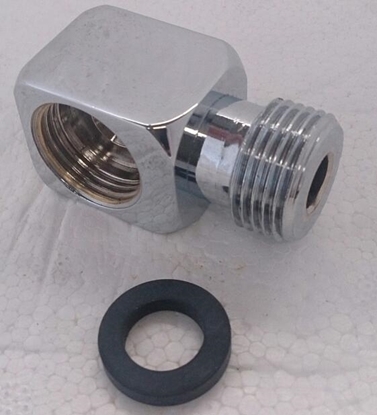 Keg Coupler Adaptor - Liquid. 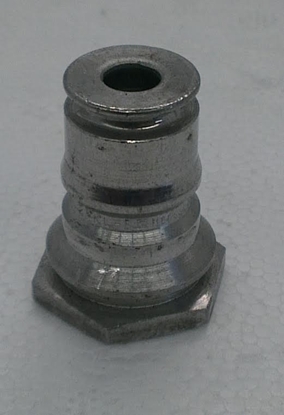 5/8" Thread. 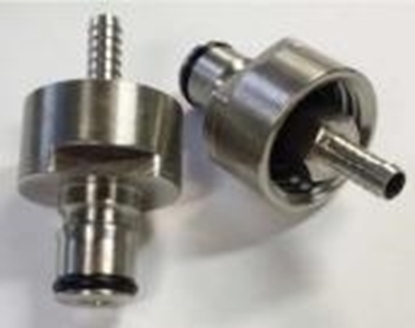 Keg Coupler Elbow Chrome Plated 5/8" x 5/8". 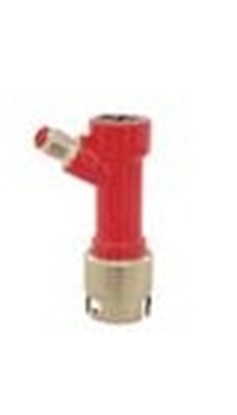 For use on commercial keg couplers inside a Kegerator fridge where height is restricted. 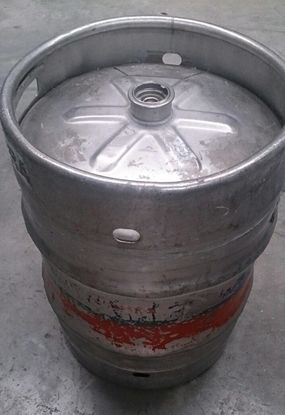 Most commonly used with A type keg/coupler as the A type( Lion Nathan, Tooheys, XXXX) kegs are taller. 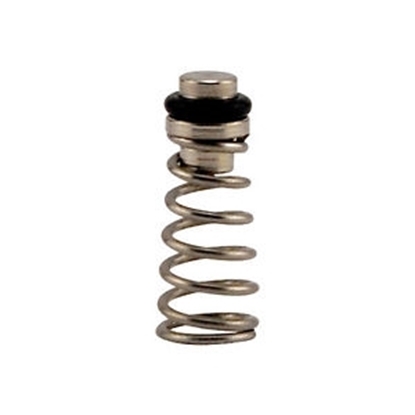 Connects a Brumby, Micromatic, Perlick or Intertap style tap directly to your keg. 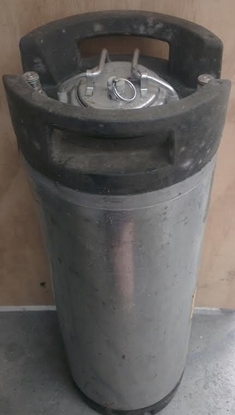 Great for travel kegs.Shank Assembly and MFL Beer Disconnect included. 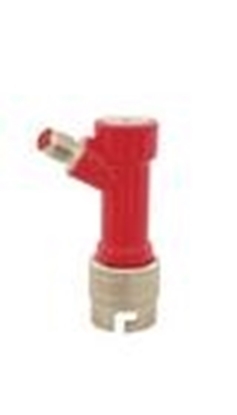 Due to the many different tap options we offer, the tap needs to be purchased separately. PLEASE NOTE: TAP NOT INCLUDED. 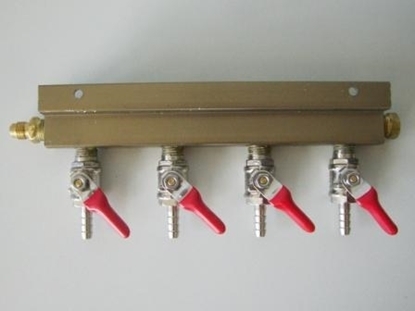 Kegmaster Series 4 is a purpose built Kegerator. The Kegerator holds a 50 litre commercial keg of your preferred beer or three 19 litre post mix kegs of your own homebrew. 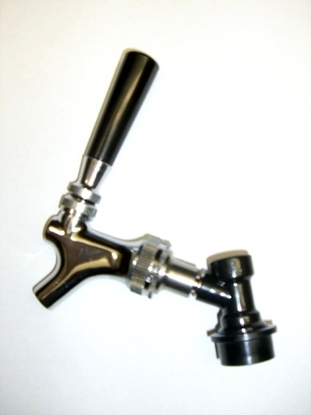 The Kegerator is the obvious choice for serving draught beer from the comfort of your own home. 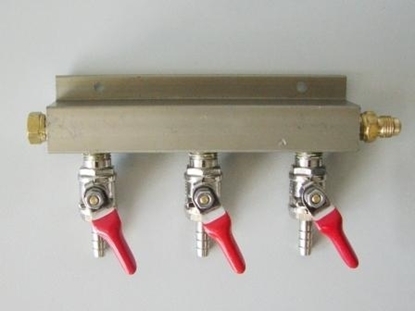 Perfect for anyone looking to put beer on tap at home or at a café, restaurant, or bar. Please note: Fridge Only. Font not included, but available to purchase seperately. 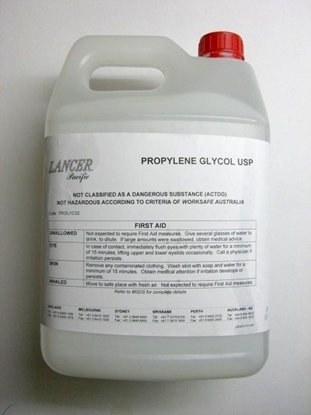 Please contact us to tailor a package to suit your needs. 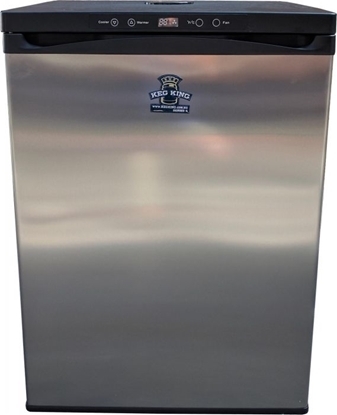 If you are storing your Series 4 Kegerator in an outdoor area where it's exposed any water, dust, or dirt we recommend you get one of our Water Resistant Covers to keep your fridge in top condition. 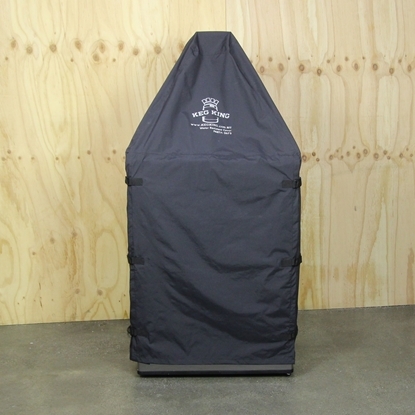 The cover has hot tape sealed stitching and is made from waterproof fabric so it will defend your kegerator from moisture. The cover also has lift up panels on the sides so you can open the door without removing the entire cover. 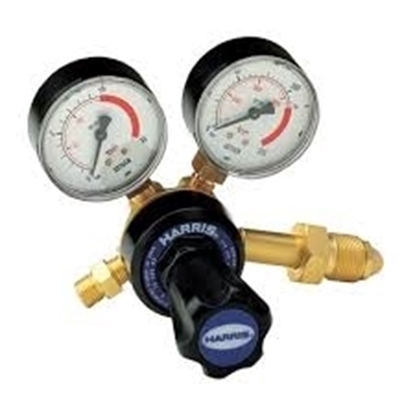 Harris 821 Nitrogen Regulator. 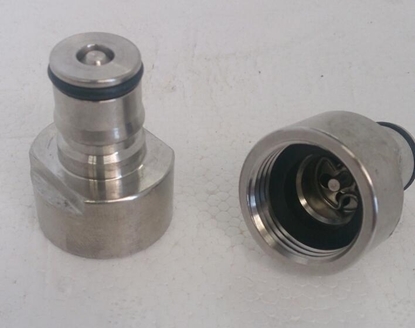 Type 50 fitting to suit Nitrogen and Nitrogen/Co2 blend cylinders. Brass Hoops and brass tap. 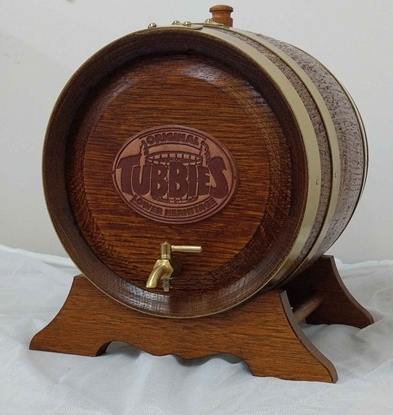 Manufactured by Tubbies Cooperage at ‘Barossa Range’ Barossa Valley, South Australia. 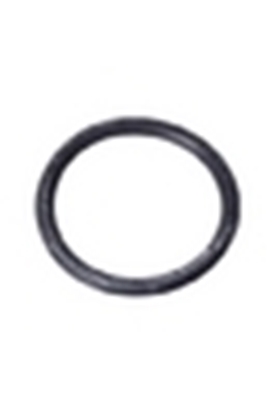 Black, beverage out Quick Disconnect with male flare fitting. 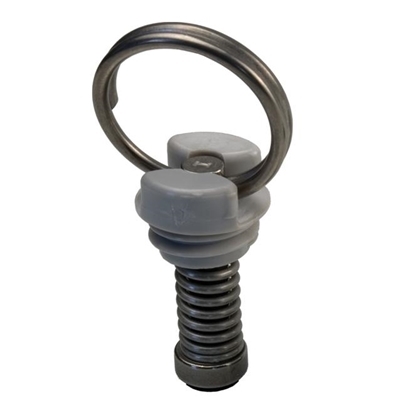 Pinlock, beverage out Quick Disconnect with male flare fitting. where the screw cap comes out. Fits both Balllock & Pinlock disconnects. 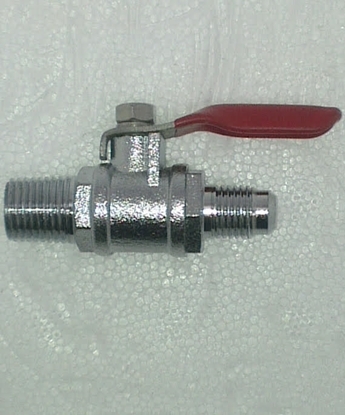 Shutoff Ball Valve for Gas Manifold. 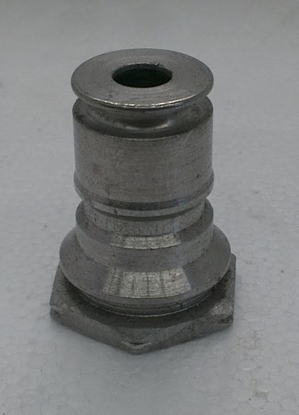 1/4" NPT x 1/4" MFL. 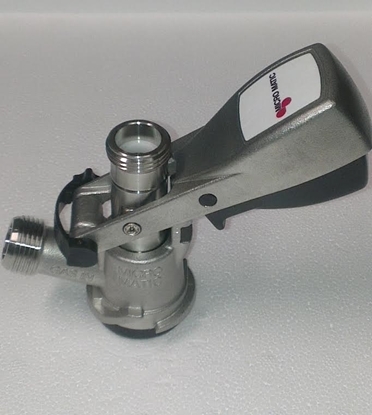 Perfect for dispensing kegs at home. 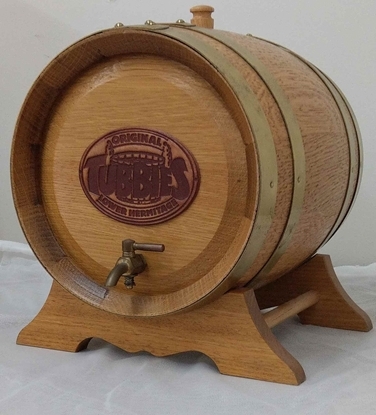 or for that party keg. 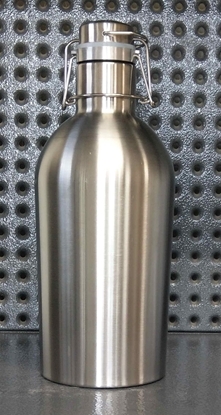 This growler is made from 304grade stainless steel. 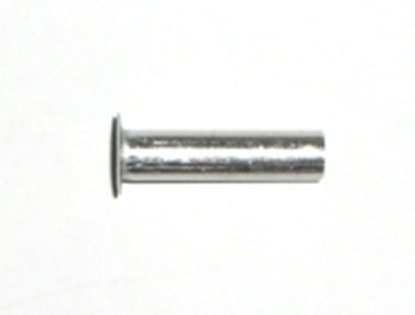 Valpar Brewmaster Beer/Gas Line 3/8" (9.5mm) ID x 1/2" (12.7mm) OD. Price per metre.